 The India Platform represented its European stakeholders at the European Higher Education Fair in Delhi, Calcutta and Bangalore on 29-30 November (Delhi) and 3 (Bangalore) & 5 (Calcutta) December 2014. In Bangalore (partly) and Calcutta it also represented the universities of the Belgian regions as the representative of Flanders Knowledge Area and Wallonie-Bruxelles International. From its participation in this fair, some thoughts on the promotion of European research and higher education were formulated in a note (see www.india-platform.org > publications).